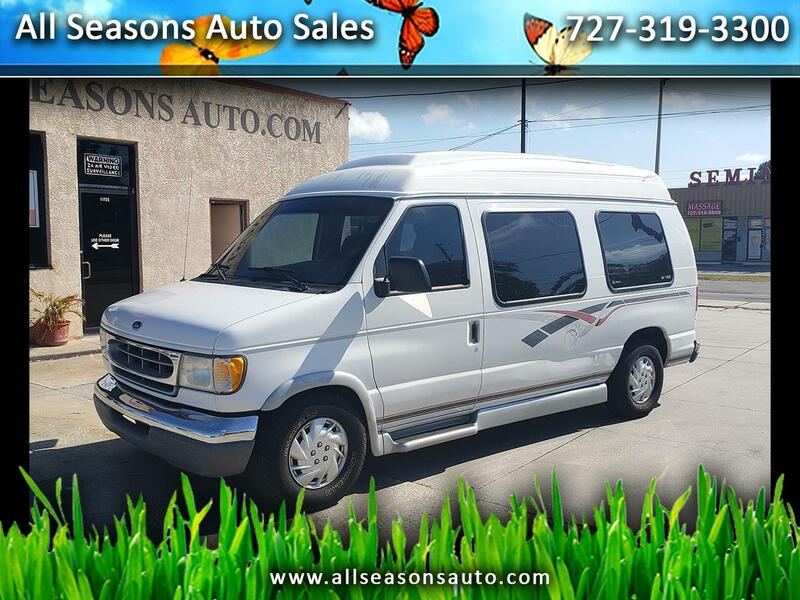 HANDICAP ACCESS VAN WITH LOW MILES! This Ford E150 is a designated handicapped vehicle with a power wheelchair lift. There is a driver and passenger seat and then there are wheel chair locks in the back. There is nothing in the rear as far as seat. This van only has 73K Miles on it! !